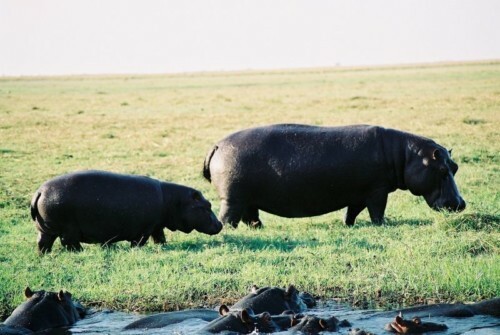 The flagship park and largest game reserve in Zimbabwe is the impressive Hwange National Park. 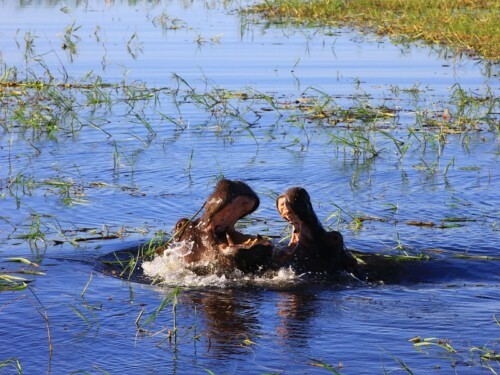 Formerly known as the Wankie Game Reserve, named after a local chief, this is a standout conservation park in Africa. 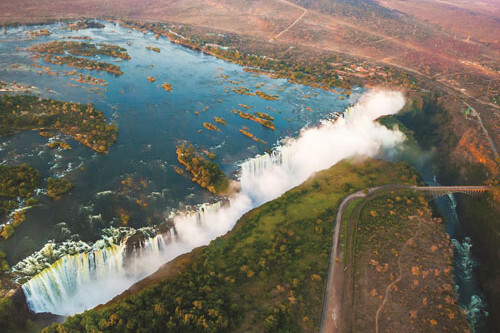 Situated in between Bulawayo and Victoria Falls, this is a highly recommended game park to visit when exploring Zimbabwe. It was established in the early twentieth century and now home to an outstanding amount of game. 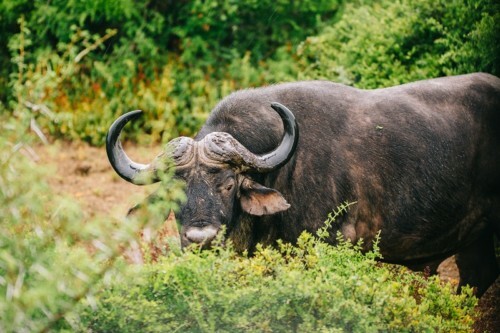 This diverse wildlife haven is home to over 400 species of birds and 105 mammals, including a decent amount of the highly endangered Cape wild dogs. If you love elephants and giraffes then this park is for you, with a very large number of these gentle giants and regular safari sightings. It is impressively renowned for its conservation efforts, concentrating mainly on protecting leopards and the African wild dog. 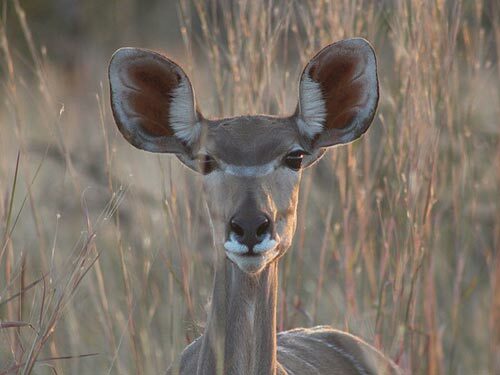 There are many different camps available to reside in for all sorts of budget types, from budget camping safari sites to five star lodges – it is perfect for any nature lover wanting to explore this magnificent game park. 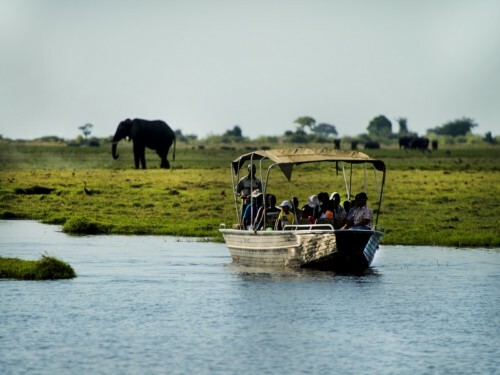 Hwange National Park activities include guided game drives, horseback safaris, scenic walks, bird watching and visiting the Painted Dog Project Centre – which supports increasing the amounts of African wild dogs in the area. For those who are interested in African history the Bumbusi Ruins are also a sight worth seeing. The ruins are a national monument in Zimbabwe and over 200 years old, they also contain bushman rock art dating much further back. Ashanti Travel Online will ensure that you experience the best in African budget safaris so contact us to assist you with exploring Hwange.